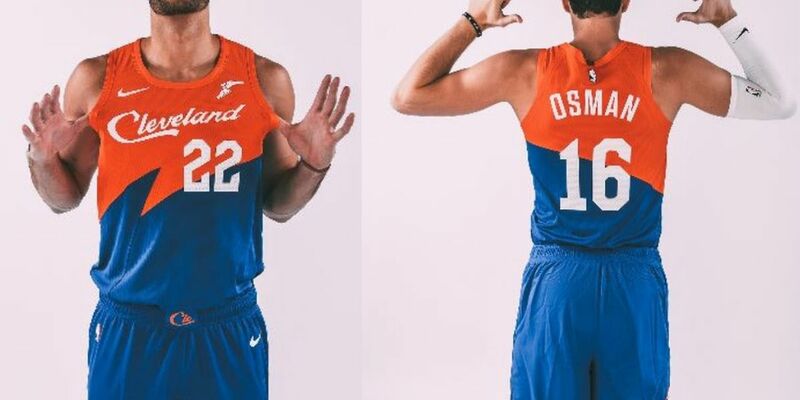 According to the team, “Cleveland” will be front and center for the world to see for the first time on Tuesday, November 13th vs. the Charlotte Hornets at 7:00 p.m. at Quicken Loans Arena. The Cleveland script resembles the iconic photo spot locals flock to, to snap pictures. Along the bottom of the jersey is “1 out of 5 greats” symbolizing the city’s backdrop of Lake Erie. Beneath the "C" on the shorts is a map of the Great Lakes. The new collection will be available for purchase tomorrow, Friday, November 9th online at Cavs.com/Shop and at the Cavaliers Team Shop at Quicken Loans Arena.